Your BMW 1 series is the ultimate in all-round cars, in the words of BMW themselves it is ‘sleek, sporty and practical’. The car seats five, and is a hatchback, so groceries and hockey gear have never been easier to get home. We carry out all maintenance and service work of your BMW 1 Series according to the relevant BMW Service and maintenance system. 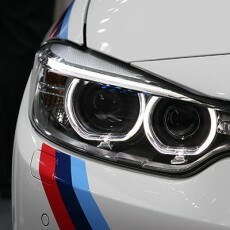 The replacement of any necessary Genuine BMW parts and BMW recommended lubricants. 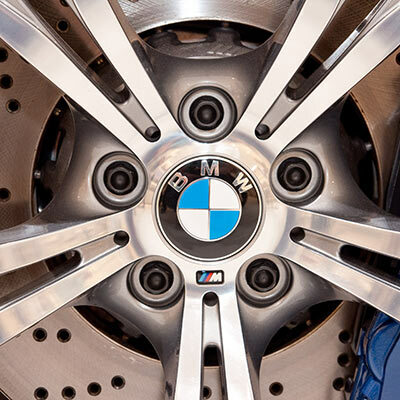 Here at Bimmertech we offer the same services as BMW themselves, but with an intense focus on customer service and affordability. We do this by keeping our premises perfect, everything is exactly what is needed and nothing more. We do not waste your money on any unnecessary extras, or on expensive dealer overheads. At Bimmertech, we believe in keeping things simple and straightforward, with no hidden charges or costs. 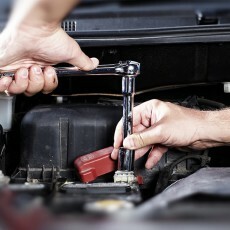 With modern diagnostic tools and expert staff, our labour rates are significantly lower compared to any car dealership. So your repair or service is achievable at a fraction of the cost that you might pay at a dealer. 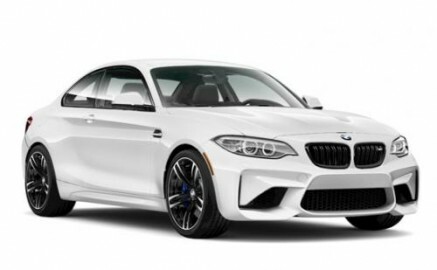 Bimmertech believes in repairing over replacing, which means we aim to repair components rather than to go for the costly replacement parts that other, large companies and dealers might choose. We are locals who have stood in your shoes, and know that customer happiness is a top priority that every business should focus on. 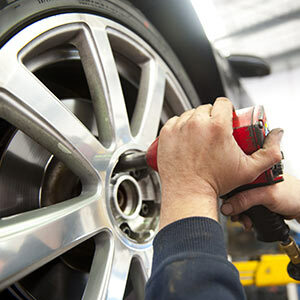 We tailor our approach to repairs and services to suit each individual customer, by recognizing that each customer is unique with different needs we make sure what we are doing to your car suits you. 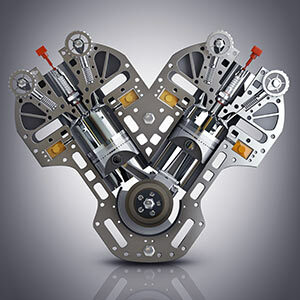 We feel that a car should be suited to the owner, and not the mechanic, so we will involve you every step of the way. Maintaining the safety and consistency of your vehicle is paramount. Your car will have better performance and last a lot longer if cared for properly, we believe the best way to do this is to adhere to the maintenance schedule and to comply with all the required standards. This not only means your car will remain the best it can be, but also ensures the warranty is maintained. Unlike dealers, we do not have to a single parts supplier. We can source genuine parts for less, or substitute parts that are BMW approved, we can also purchase genuine BMW parts from the manufacturer directly. We pass on the benefit of choice in spare parts to our customers, by involving you in this step we ensure you acquire quality parts at the best possible price for you. By using Bimmertech, a BMW Service Specialist, you don’t have to worry about maintaining your new vehicles original warranty issued by BMW. 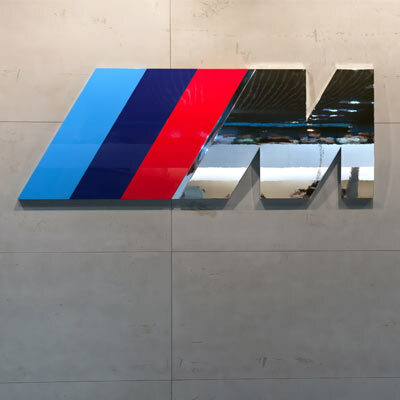 It is a common misconception that in order to keep a manufacturer’s warranty on your car it has to be serviced and repaired at a BMW dealership. We are an alternative you can trust, as a licensed automotive workshop with BMW approved lubricants, genuine spare parts and specialist BMW vehicle diagnostic tools and equipment, you warranty is not adversely affected in any way. To ensure that your new car warranty has been validated and will be protected under the new vehicle warranty laws throughout Australia, we carry out our repairs and services following guidelines from the manufacturer’s hand book, and fully certify your vehicles service book. If you want to talk to us about your car model, or ask any questions concerning warranties, services and repairs, or the performance or your BMW, give us a call today on 02 9948130 to talk to one of our knowledgeable and friendly staff. 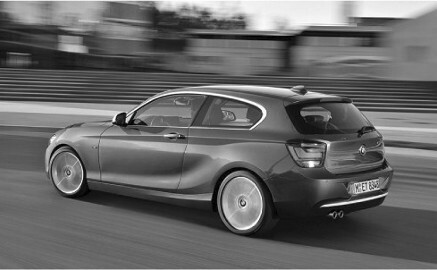 Your BMW 2 series is the ultimate in all-round cars, in the words of BMW themselves it is ‘sleek, sporty and practical’. The car seats five, and is a hatchback, so groceries and hockey gear have never been easier to get home. We carry out all maintenance and service work of your BMW 2 Series according to the relevant BMW Service and maintenance system. 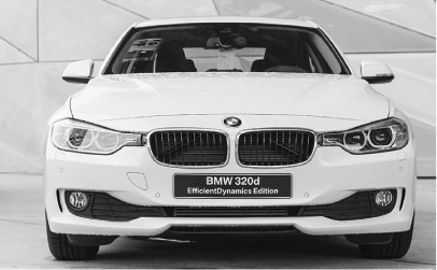 The BMW 3 series provides driving pleasure like no other. The car is efficient without any limitations on performance. The Sedan, the Touring and the Gran Turismo all have a powerful and individual style, without compromise. We carry out all maintenance and service work of your BMW 3 Series according to the relevant BMW Service and maintenance system. If you want to talk to us about your car model, or ask any questions concerning warranties, services and repairs, or the performance or your BMW, give us a call today on 02 99481310 to talk to one of our knowledgeable and friendly staff. Your BMW 4 series is the ultimate in all-round cars, in the words of BMW themselves it is ‘sleek, sporty and practical’. The car seats five, and is a hatchback, so groceries and hockey gear have never been easier to get home. 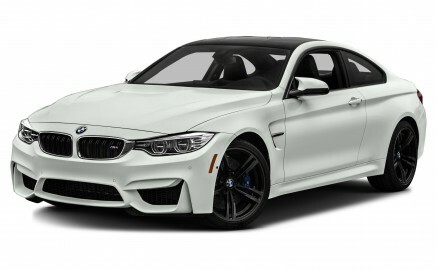 We carry out all maintenance and service work of your BMW 4 Series according to the relevant BMW Service and maintenance system. 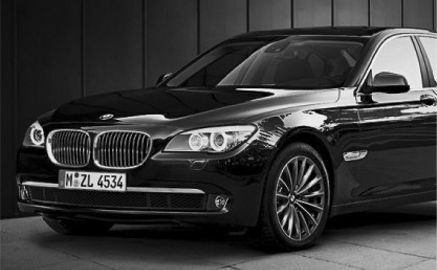 Stylish and safe are two iconic words for the BMW 5 series. This car exudes sophistication, with space and comfort like never before. The engines have reduce fuel consumption and low CO2 emissions, so you and the planet stay smiling for a long, long time. 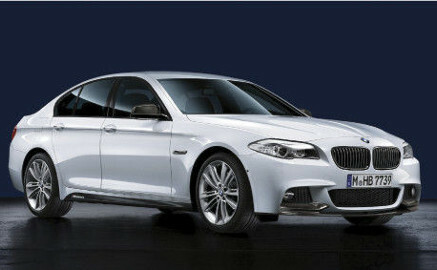 We carry out all maintenance and service work of your BMW according to the relevant BMW Service and maintenance system. 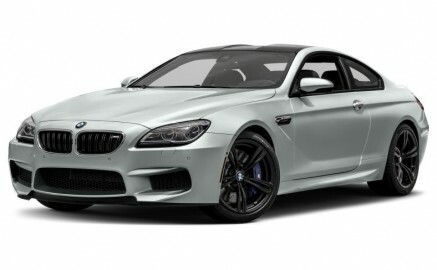 Your BMW 6 series is the ultimate in all-round cars, in the words of BMW themselves it is ‘sleek, sporty and practical’. The car seats five, and is a hatchback, so groceries and hockey gear have never been easier to get home. 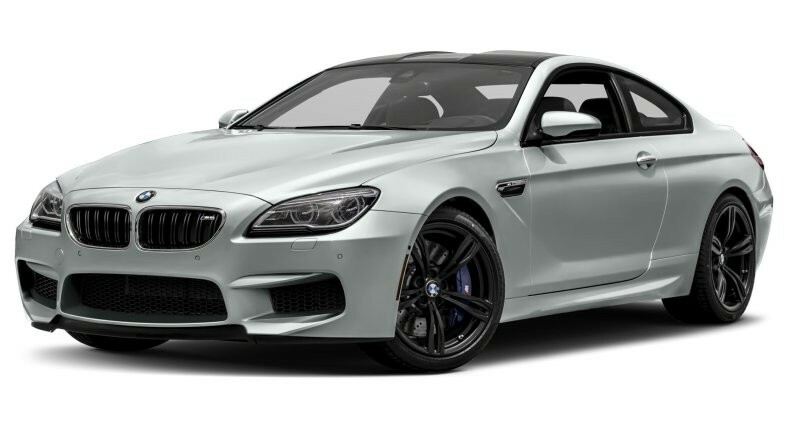 We carry out all maintenance and service work of your BMW 6 Series according to the relevant BMW Service and maintenance system. The BMW 7 series is a powerful sedan. The car is top in style and class. Car personalization is always important, which is why you can choose from a range of finishes, leather trims and fine woods, which we at Bimmertech will help to keep looking good. 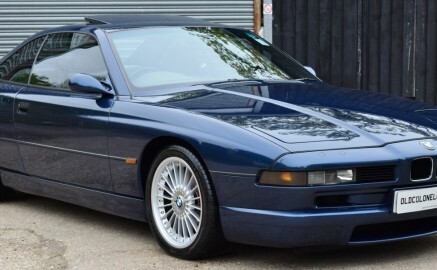 Your BMW 8 series is the ultimate in all-round cars, in the words of BMW themselves it is ‘sleek, sporty and practical’. The car seats five, and is a hatchback, so groceries and hockey gear have never been easier to get home. We carry out all maintenance and service work of your BMW 8 Series according to the relevant BMW Service and maintenance system. 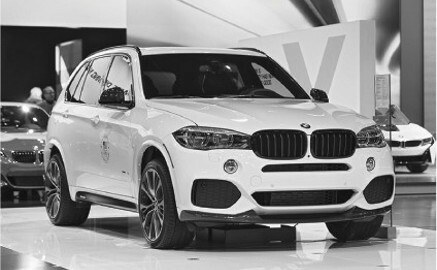 The X series is the pioneer in Sports Activity vehicles. The appearance is impressive, with comfort in every aspect of the interior, whilst remaining tough and prepared to perform on the exterior. 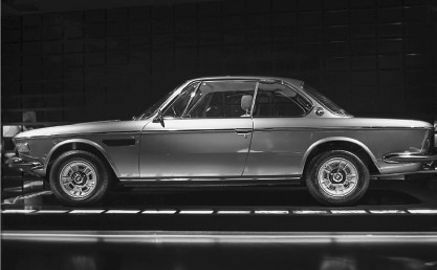 We understand that your classic BMW is your pride and joy. Not everyone understand what it’s like to drive a historical classic BMW. Fortunately we have everything you need so you can spend more time on the road and less in the workshop with your veteran BMW. Maintaining the safety and consistency of your vehicle is paramount. Your car will have better performance and last a lot longer if cared for properly, we believe the best way to do this is to adhere to the maintenance schedule and to comply with all the required standards. Unlike dealers, we do not have to a single parts supplier. 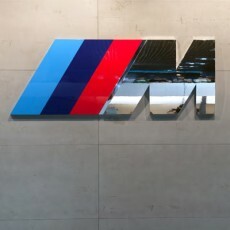 We can source genuine parts for less, or substitute parts, we can also purchase genuine BMW parts from overseas directly. We pass on the benefit of choice in spare parts to our customers, by involving you in this step we ensure you acquire quality parts at the best possible price for you. If you want to talk to us about your car model, or ask any questions concerning services and repairs, or the performance or your BMW, give us a call today on 02 99481310 to talk to one of our knowledgeable and friendly staff. 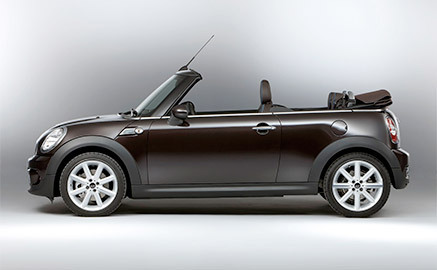 Stylish and safe are two iconic words for the Mini. This car exudes sophistication, with space and comfort like never before. The engines have reduce fuel consumption and low CO2 emissions, so you and the planet stay smiling for a long, long time. We carry out all maintenance and service work of your MINI according to the relevant MINI Service and maintenance system. The replacement of any necessary Genuine MINI parts and MINI recommended lubricants. Here at Bimmertech we offer the same services as MINI themselves, but with an intense focus on customer service and affordability. Unlike dealers, we do not have to a single parts supplier. We can source genuine parts for less, or substitute parts, we can also purchase genuine MINI parts from the overseas directly. We pass on the benefit of choice in spare parts to our customers, by involving you in this step we ensure you acquire quality parts at the best possible price for you. By using Bimmertech, a MINI Service Specialist, you don’t have to worry about maintaining your new vehicles original warranty issued by MINI. It is a common misconception that in order to keep a manufacturer’s warranty on your car it has to be serviced and repaired at a MINI dealership. We are an alternative you can trust, as a licensed automotive workshop with MINI approved lubricants, genuine spare parts and specialist MINI vehicle diagnostic tools and equipment, you warranty is not adversely affected in any way. If you want to talk to us about your car model, or ask any questions concerning warranties, services and repairs, or the performance or your MINI, give us a call today on 02 99481310 to talk to one of our knowledgeable and friendly staff.